Chinese New Year, also known as the Lunar New Year, (5 February 2019) is a popular festival which is recognised not just in China, but across the globe. This year is the Year of the Pig, one of the 12 signs of the Chinese zodiac and believed to be a symbol of optimism, enthusiasm and hard work. More than a billion people celebrate the Lunar New Year and in China this means that millions of people travel back to their hometowns, the largest annual human migration! It’s here we see plenty of family traditions take place, from passing on good fortune in red envelopes to family reunion dinners. Why not replicate the occasion in your own home and bring good fortune for 2019’s Year of the Pig? 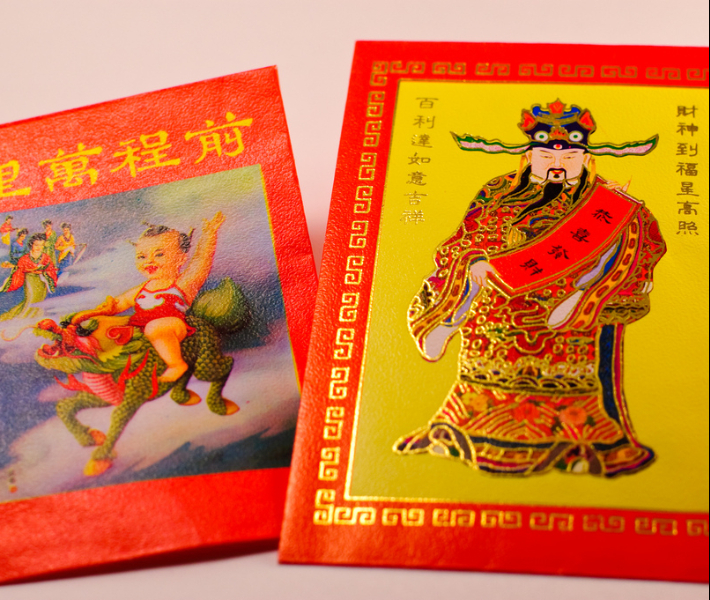 During Chinese New Year, younger generations are gifted with red envelopes containing money from their relatives and friends. The colour represents luck and good fortune in Chinese culture and envelopes are given and received with both hands (the recipient should not open the envelope in front of the giver). For employees, their end-of-year bonus can sometimes be given in a red envelope and is typically equal to one month’s wage. Why not gift younger family members their spending money in a red envelope during Chinese New Year celebrations, or use the envelopes to send good wishes to loved ones? 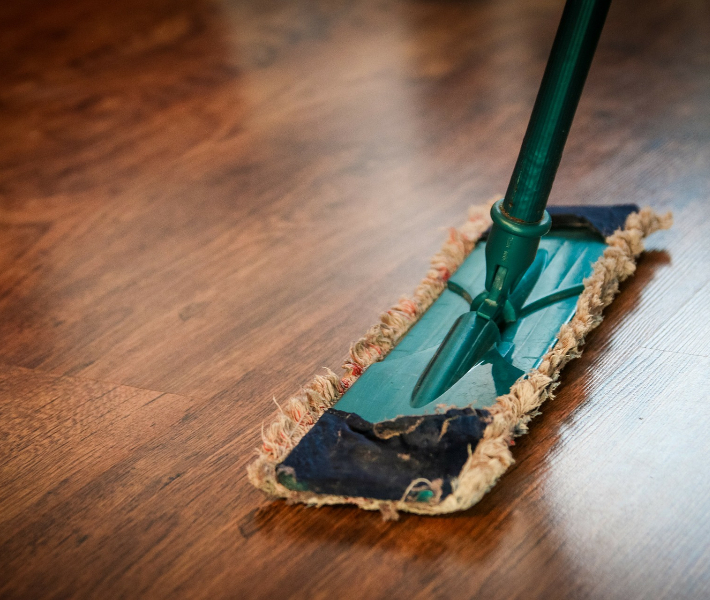 In the days leading up to Chinese New Year, it is customary for families to give their homes a thorough clean (including scrubbing windows, sweeping floors and dusting furniture), which is said to clear away bad luck. This symbolism passes through into the new year, where cleaning is to be avoided for fear that good fortune will be swept away. 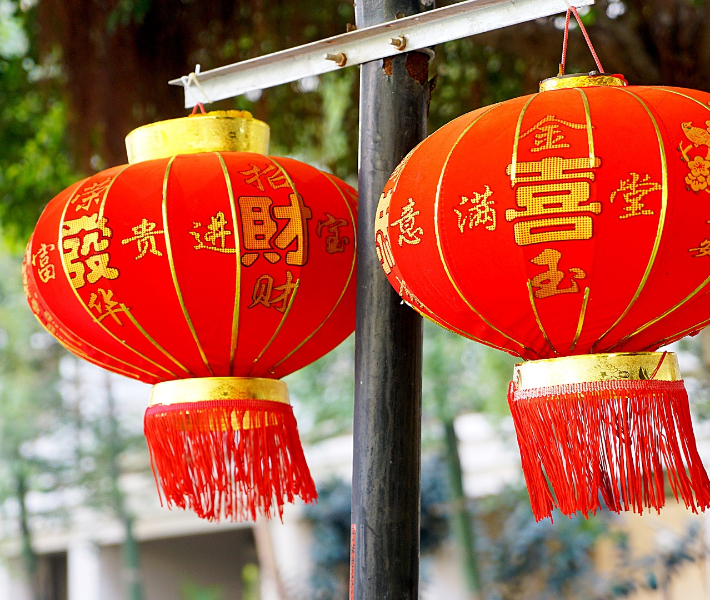 Chinese New Year is the perfect time to declutter your own home and start the New Year afresh. 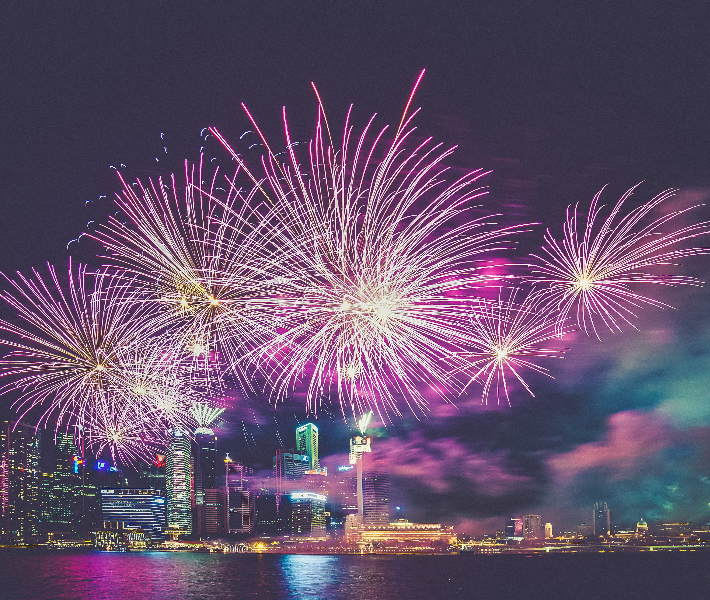 Chinese New Year wouldn’t be the same without the fireworks and firecrackers! They are often made from strings of rolled red paper containing gunpowder that leave shreds of scarlet paper in their wake, and some cities such as Hong Kong and Shanghai put on an impressive display around midnight to welcome in the new year. We enjoy fireworks during our own New Year celebrations, but why not safely set off a fresh batch or find an organised display to ring in the Year of the Pig? One of the most important dinner occasions in Chinese culture, the family reunion dinner is the time when many family members return home to enjoy the festivities. A large meal is prepared with multiple dishes, including fish and dumplings. This stems from the Chinese word for ‘surplus’ and ‘profit’ sounding like the word for fish, thus believing that eating fish will bring wealth for the new year. 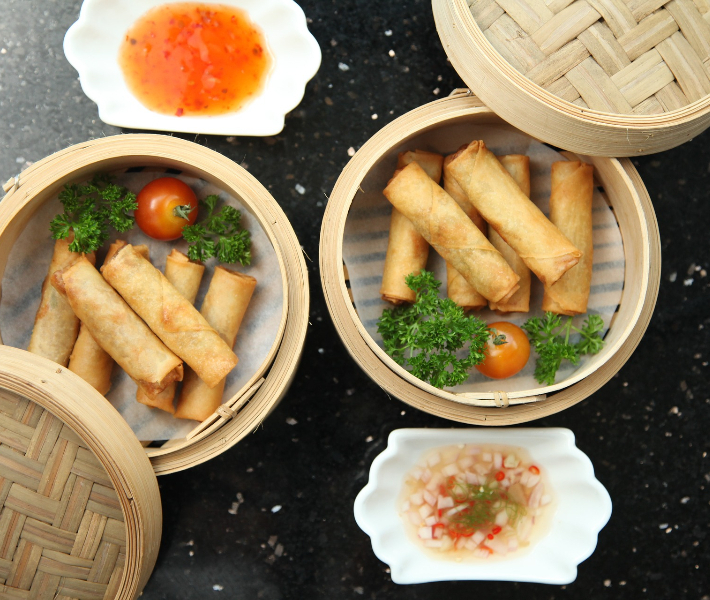 Invite family and friends round for the evening and imitate the meal with authentic Chinese steamed fish, dumplings and spring rolls. From lanterns and posters to papers and kumquat trees, Chinese New Year brings about a sweep of red colour and intricate decorations. Decorations are usually put up ten days before the festivities begin and include depictions of what the year is, for example, 2019 is the Year of the Pig, and so pig decorations will appear. The lanterns are said to drive off bad luck and paper cuttings represent wishes, depending on what they illustrate – peaches symbolise longevity, the pine tree means eternal youth and the duck represents love. In Cantonese, the word for kumquat sounds like ‘good luck’, hence the reason for its presence in homes across the region. Decorating your home with these beautiful depictions is simple and effective, presenting symbols and wishes for a prosperous new year. Chinese New Year pays homage to many traditions and customs over the 15-day period, many of which can be carried out at home to bring your own good fortune and luck for 2019. Whether you decide to make your own rice dumplings or try your hand at paper cuttings of animals and plants to bring wishes of positivity and love, Chinese New Year is a fun and fascinating festival to celebrate at home. Or why not visit the region yourself and enjoy a cruise to Asia to see the celebrations up-close and experience the culture and ring in the New Year in person? 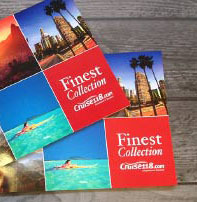 If you have any questions about cruises to China, call our Cruise Concierge team on 0808 1234 118 for expert advice and award-winning service with your booking. Have you visited China during the New Year? Let us know in the comments below!